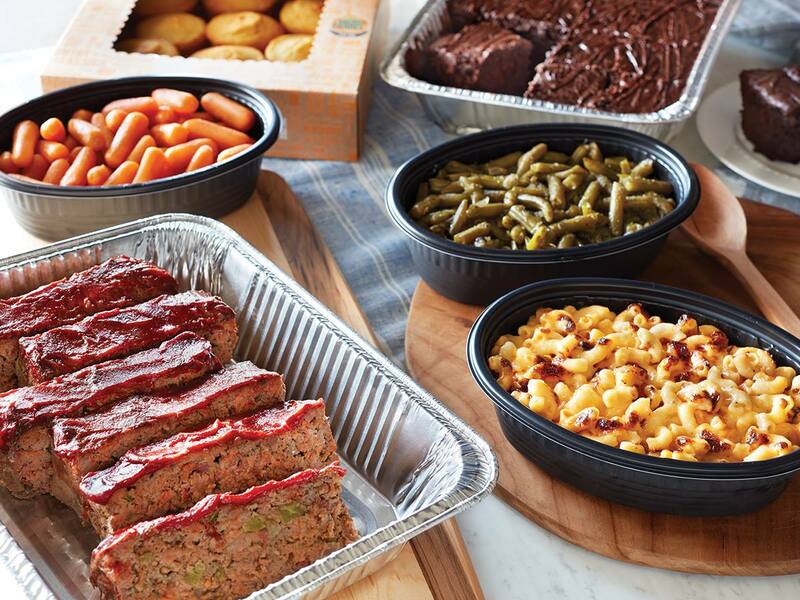 If you are already panicking about making Thanksgiving dinner, this year you could let Cracker Barrel cook for you instead. They are now offering heat and serve Thanksgiving meals or Thanksgiving meals in their restaurant. 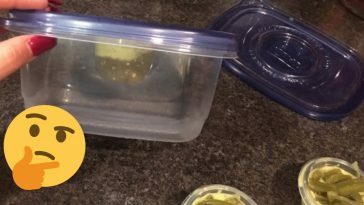 For the heat and serve meals, you can pick up the meals, keep them in the fridge and prep them on Thanksgiving day in less than two hours. You can pick up the meals at a Cracker Barrel store between November 17 and November 25. Their Heat n’ Serve Holiday Family Meal To-Go serves 10 people. It costs $109.99 which comes out to about $10 per person. Not too bad! What comes in the meal? It comes with two turkey breasts, cornbread dressing, cranberry relish, turkey gravy, sweet yeast rolls, a pumpkin pie, and a pecan pie. If you would like to add more items, like vegetables, you can. You can add three extras such as green bean casserole, green beans, fried apples, cornbread dressing, hash browns, sweet potato casserole, macaroni and cheese, mashed potatoes, carrots, and corn. 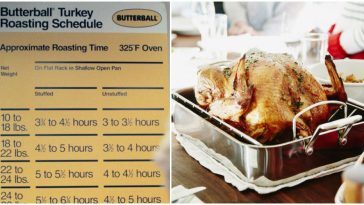 If you just need help with a few items or have a smaller family, you can also get a smaller meal called the Homestyle Turkey n’ Dressing Family Meal. It feeds up to six people and costs $67.99. This meal comes with turkey, turkey gravy, ham, three sides (choose from options above), cranberry relish, and either biscuits, corn muffins, or sourdough bread. You can also upgrade to green bean casserole, add another side, or get a gallon of spiced apple tea. It all sounds so delicious. 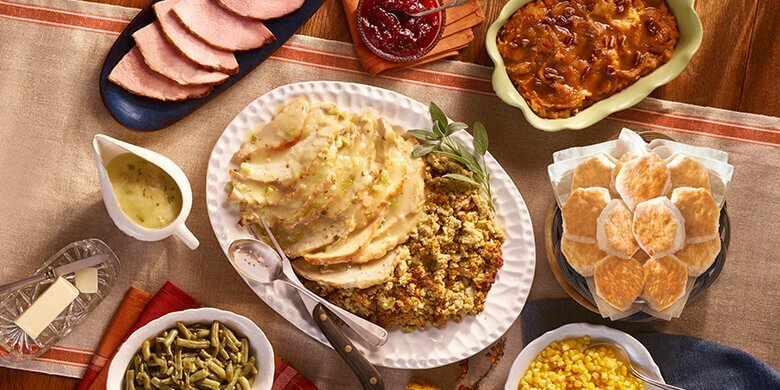 If you love eating at Cracker Barrel and aren’t much of a cook, it might be worth it to purchase the food so you can easily heat it up on Thanksgiving day. 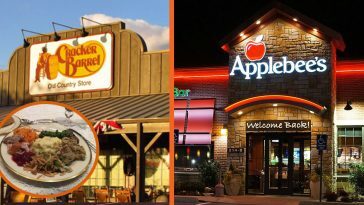 If you don’t want to eat at home, gather up your family and head to a local Cracker Barrel restaurant on Thanksgiving. 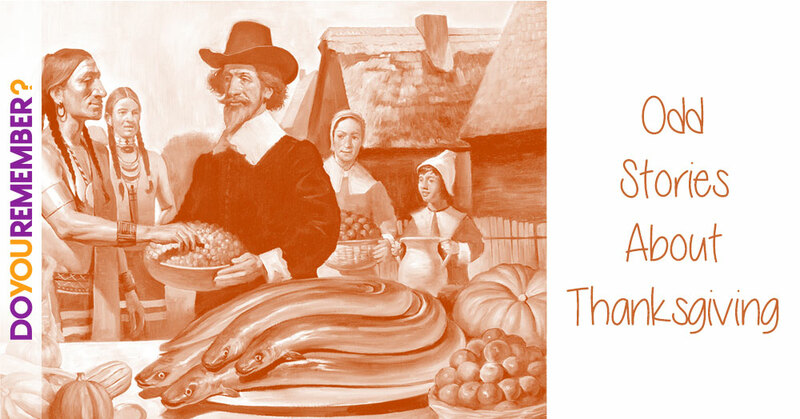 You can order a Thanksgiving dinner for around $12.99. 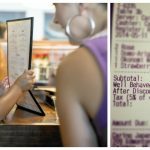 It will be around $7.99 for children’s meals. 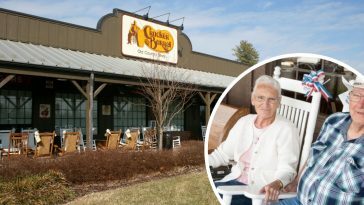 You can head into a Cracker Barrel restaurant to order or order online on their website. You can also order a pie for the holidays. 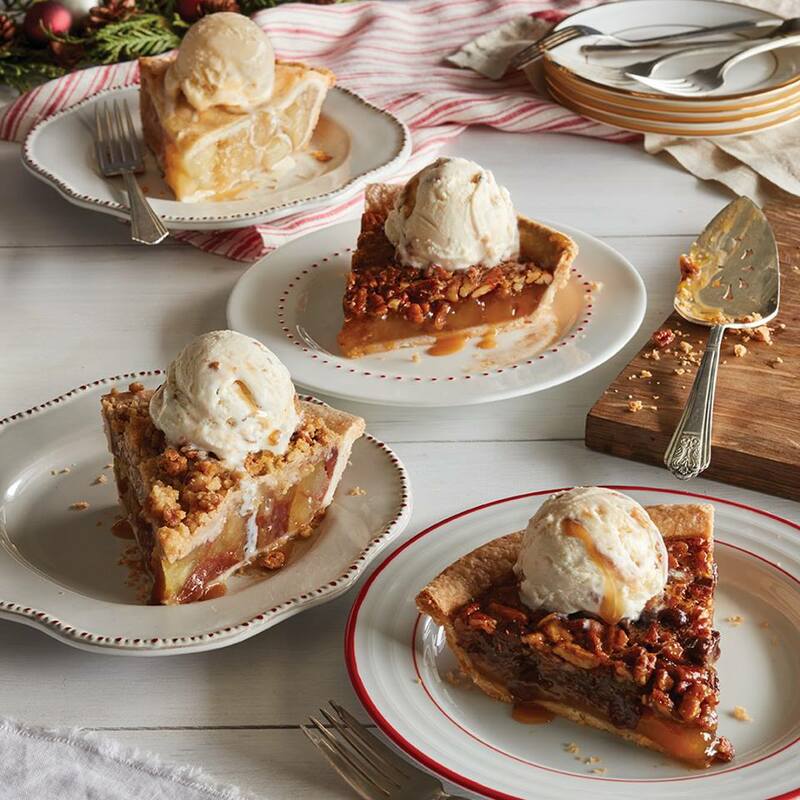 Your options are a chocolate pecan, pecan, apple pecan streusel, pumpkin, or apple pie. 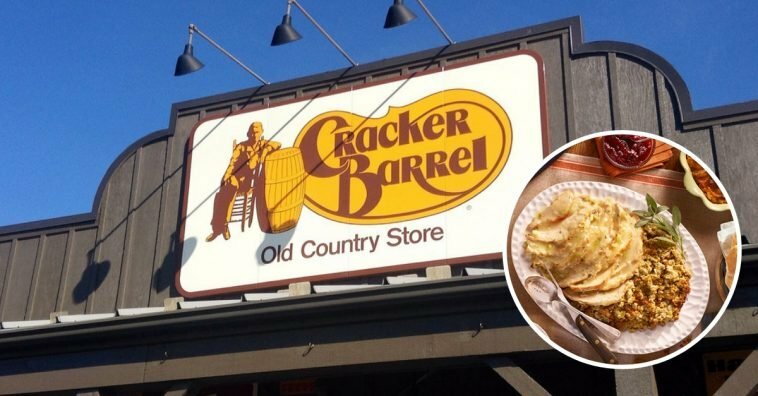 If you buy a pie on November 18, Cracker Barrel will donate half of the proceeds of the pie to Operation Homefront. Operation Homefront gives holiday meals to military families. 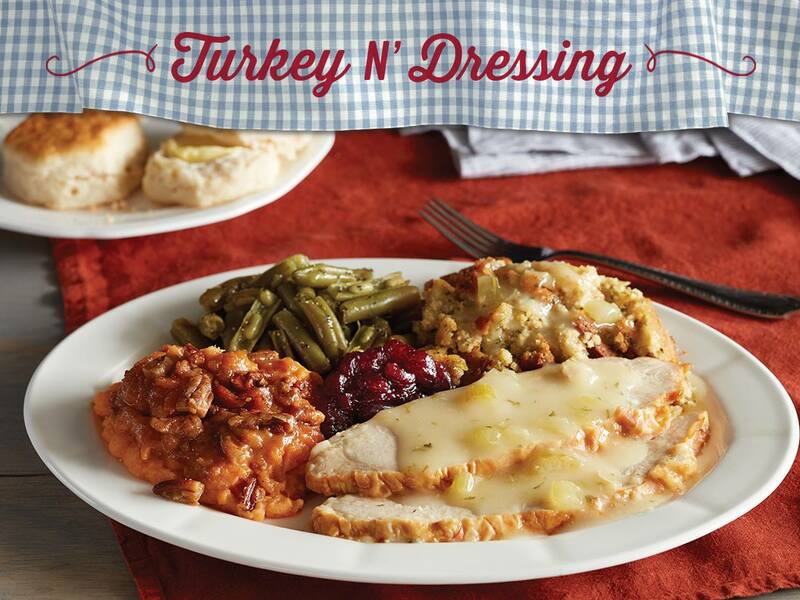 What do you think about these Thanksgiving meals at Cracker Barrel? 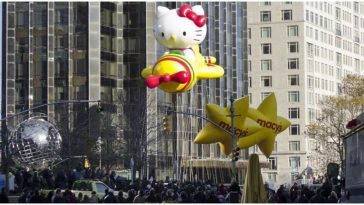 Will you order one this year or head to the restaurant on the holiday? What is your favorite item to order at Cracker Barrel? 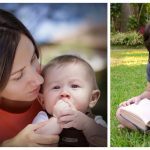 If you enjoyed this article, please SHARE with your friends who might want to take advantage of this offer! Read up before you serve it up.